If you’ve purchased heating oil for your home over the last few years, you’ll be all too aware that the price varies. It goes up and down, in line with the price of crude oil and can vary significantly from one year to the next. If you would like to cap the price of your home heating oil deliveries for the Winter, sign up for our no-risk scheme and shield yourself against the risk of price increases. Then you can relax in the knowledge that whatever happens to oil prices over the period, you won’t get any nasty surprises. All you have to do is sign up for an agreed number of litres and pay a reservation fee. 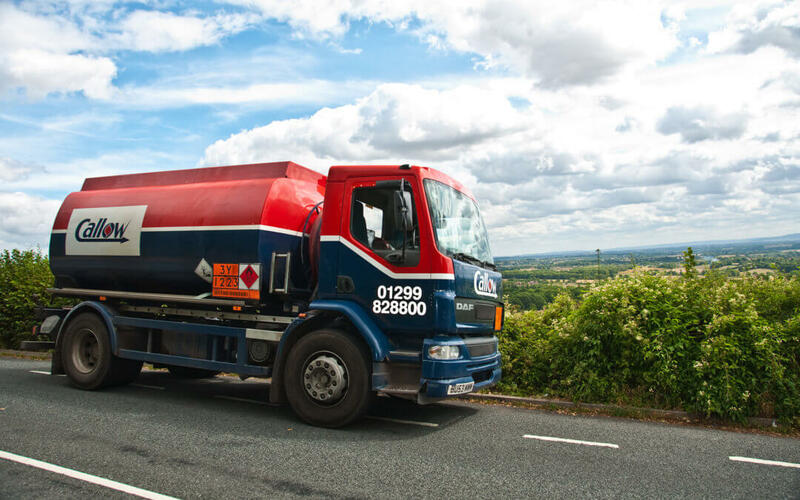 We’ll then put this fuel aside ready for when you need it and when you’re ready for your delivery, just give us a call. You’ll be invoiced at the lower of either the spot price on the day of order, or the capped rate we agreed with you, even if the price doubles before you want it! If you’d like to take advantage of this offer, just fill in your details on the leaflet below and return it to us at Hingley & Callow Oils, Severn House, Sandy Lane Industrial Estate, Stourport-on-Severn. DY13 9QB or email it to us. Did You Know We Also Do Gas?